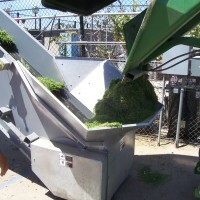 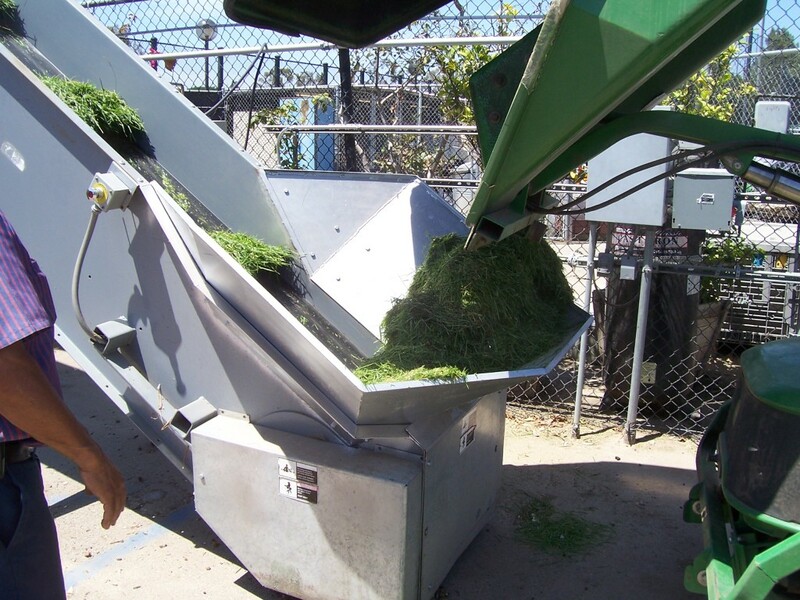 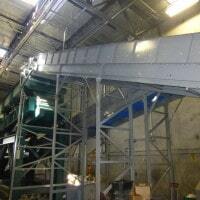 Ingalls Conveyors has the experience when it comes to feeding a bailer, grinder, or shredder. 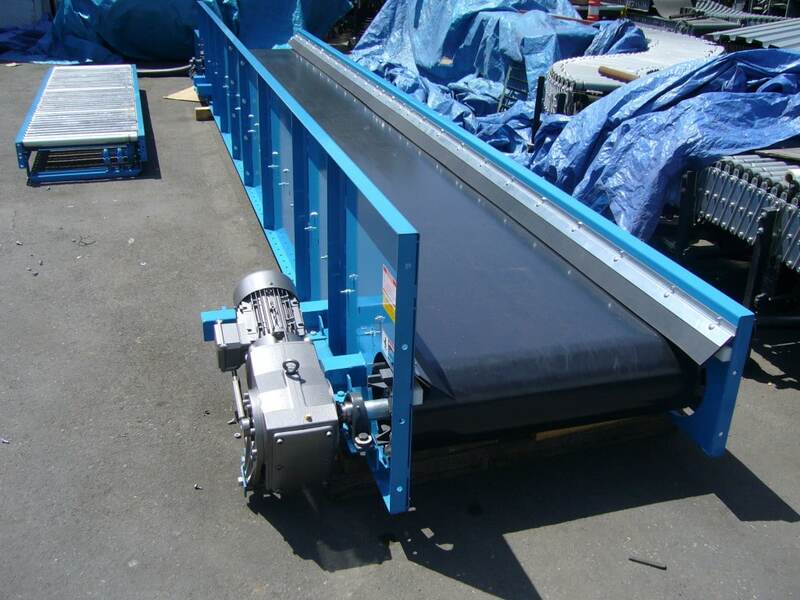 Our heavy duty conveyor systems are designed with the difficulty of the product in mind. 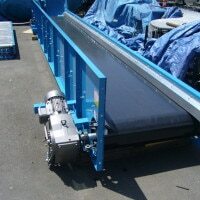 We shroud all our moving components to minimize accumulation of debris, and belt jams. 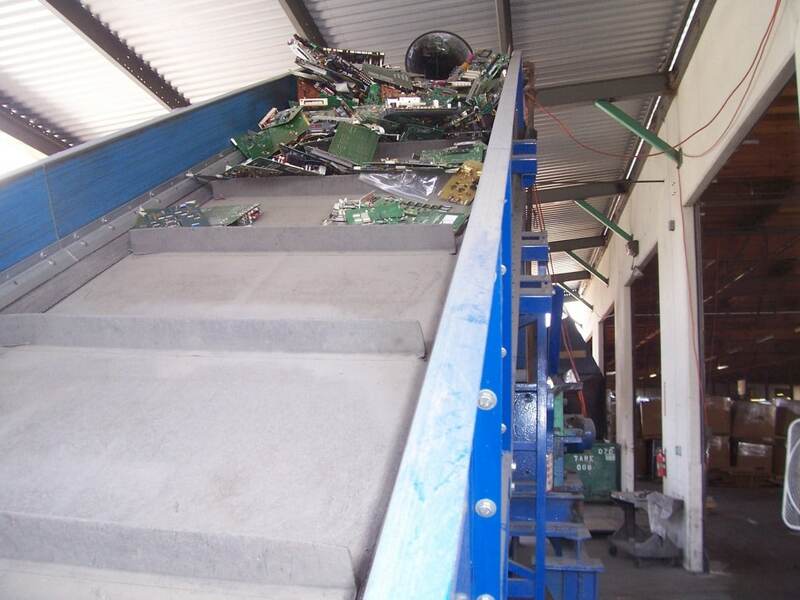 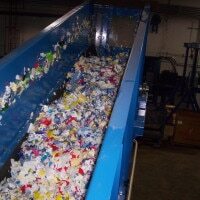 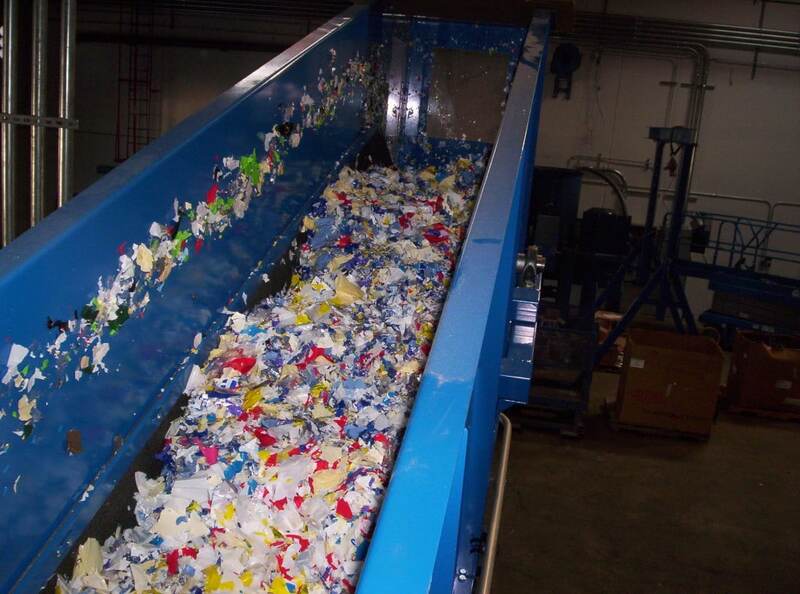 Our recycling conveyor is ideal for cardboard, Paper, and plastic shredding operations. 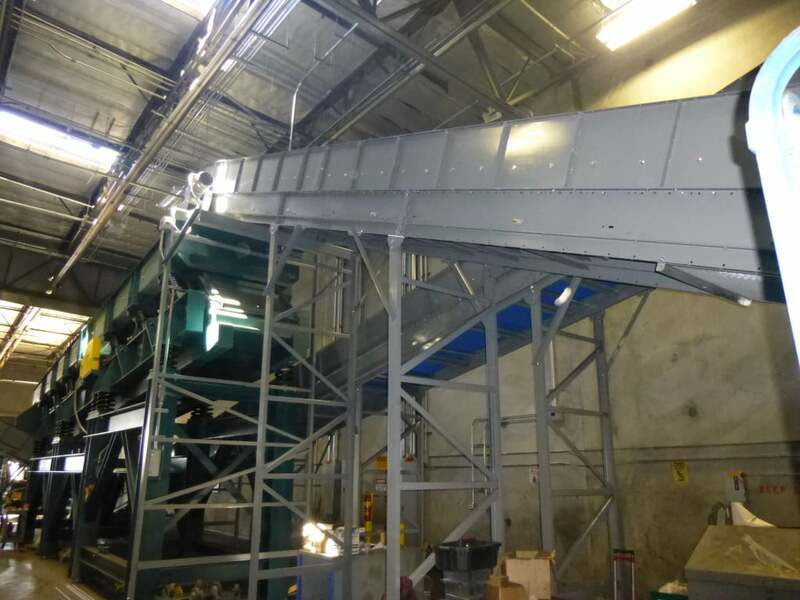 Please call 1-800-826-4554 or email info@nullingallsconveyors.com to contact one of our engineering staff members about your specific recycling conveyor requirements.